A ground floor converted flat in this period build, on a quiet street located just off Harlesden High Street in this central position. This cosy two double bedroom flat in need of decorative work further comprises of an open plan kitchen with direct access to a shared courtyard style garden, an En-suite to main bedroom, Gas central heating and Double-glazing throughout. 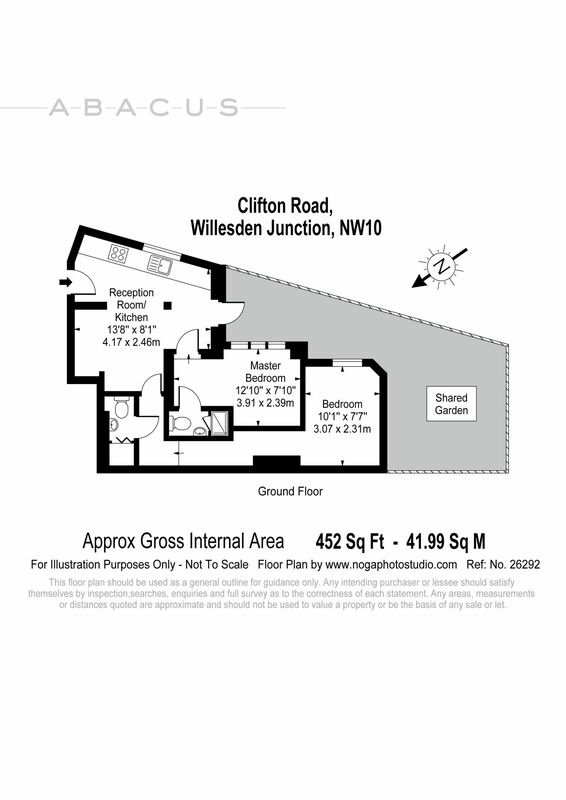 The nearest station is Willesden Junction (baker loo and over ground) and a plethora of buses close by and an abundance amount of shops in the area.